This giveaway and content are sponsored in partnership with Nakturnal. The school year has ended, but that doesn't mean learning has to end! Learning can and should continue, especially in ways that allow young learners to have so much fun that they don't even realize they're building important skills through play! 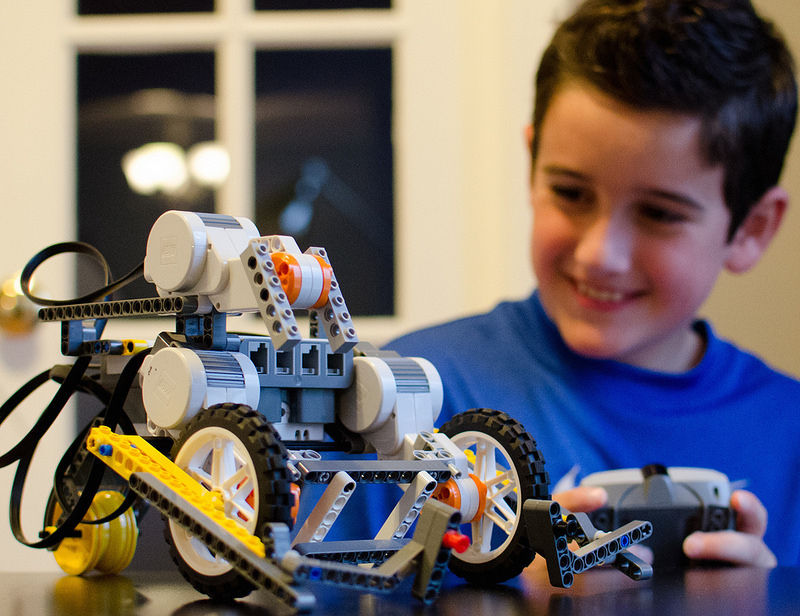 STEM, an acronym for science, technology, engineering, and mathematics, has become a very popular educational focus of many parents and educators. STEM activities are very hands-on and offer children the opportunity to learn special skills that help them understand how STEM subjects and concepts permeate our everyday lives and how they can be used. 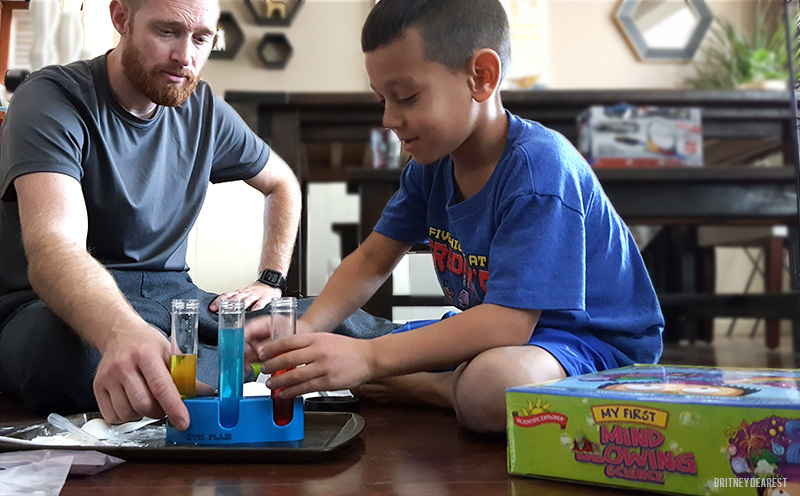 A few favorite STEM activities in our household are LEGO® brick sets, our Bitsbox coding monthly subscription, and science kits. Snapology is an educational program that implements STEM concepts into fun educational activities. 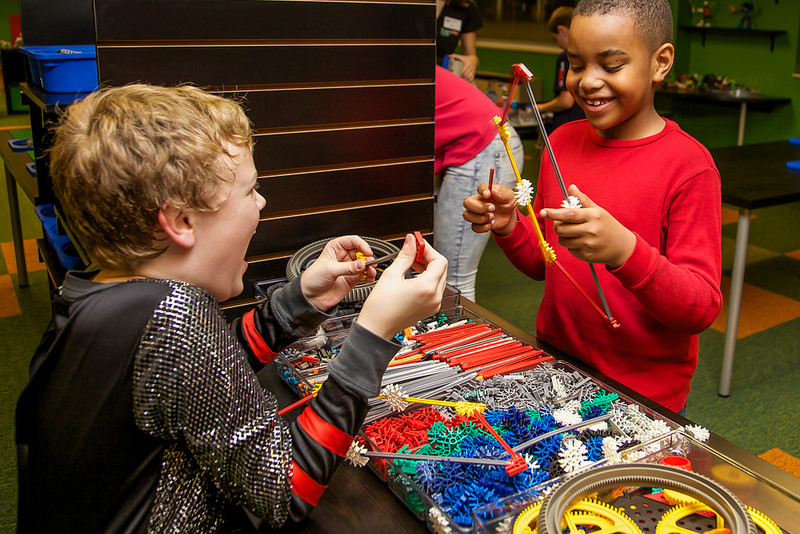 Snapology team members use LEGO® bricks and K'NEX robotic sets, as well as technology to engage children, ages 1-14, in activities that take place within homes, community facilities, schools, and at select locations, Discovery Centers. Snapology also offers numerous classes and camps for children to participate in multiple STEM activities year-round (see the list below!). For my first giveaway ever, one lucky reader will win a Snapology Mascot Sebastian Gator LEGO brick set (ages 6+)! All you have to do is leave a comment below about STEM and/or Snapology and be sure to enter into the giveaway using the form below. Comment thought starters: Do you implement STEM enrichment activities into your children's play time, if so what are they? Would you be interested in hosting a Snapology event such as a birthday party for your child or one listed in the list above? *Britney Dearest is not responsible for handling or shipping of the prize. My kids love Lego bricks more than any other toy I have ever purchased for them. They live and sleep Lego. They want lego folders, pencil sharpeners, bed sheets, anything that reminds them of building. I would love to surprise my girls with a set like this. This would be a great asset to our 4-H after-school club program. This would be fun for my children. They are homeschooled. I strongly believe in STEM education. My oldest daughter loves math. STEM is vital for young kids. It's awesome that snapology gives them a chance to learn by playing instead of only sitting in the classroom. The kids at the local elementary school took a field trip there earlier this year! 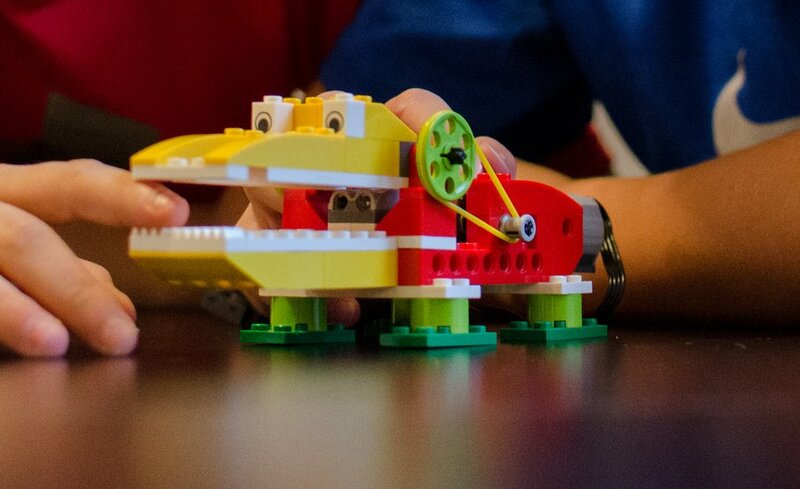 I love how STEM uses fun, interactive methods to educate kids. I'm definitely a hands on person so I see how valuable this is. Thanks for sharing! My daughter is a few years away from being able to get into STEM but it's something I'd definitely like to push once she's of appropriate age. My kids are big into legos. My oldest is really into robotics and stem learning. I love the combination of all of these things. This would be great summer fun for them. This seems like a pretty cool program! I love educational toys that allow children to learn while playing! My boys would love this. I make sure that majority of their toys have an educational aspect to them. Thanks For SHARING Best Content/Post. This seems like a pretty cool program! I love educational toys that allow children to learn while playing! Apne Tv Star Plus. https://www.socialmedialikes.com/product/buy-instagram-followers/ It is the intent to provide valuable information and best practices, including an understanding of the regulatory process.